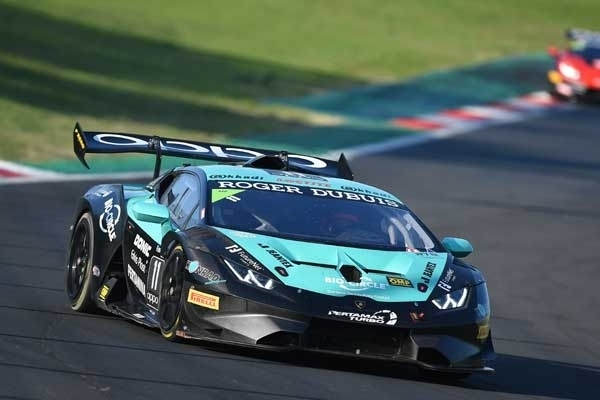 On the challenging race circuit near Rome, at relatively cool, but sunny weather conditions, the big Lamborghini Super Trofeo Final 2018 took place. 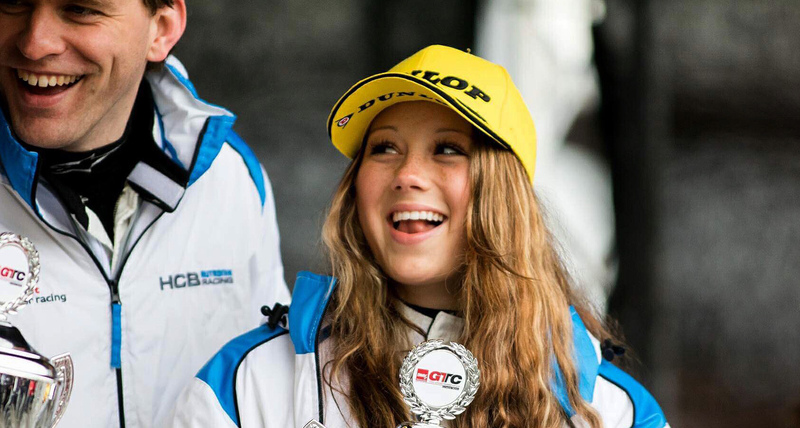 The 20-year old female driver from the Saarland and her teammate Chris Brück from Cologne started from position 5 and 4 into the last two European races. Heat 1 went relatively unspectacular, Chris Brück started from position 4 and Carrie finished the 50-minutes race on the same place. In heat 2 there was a lot more action. 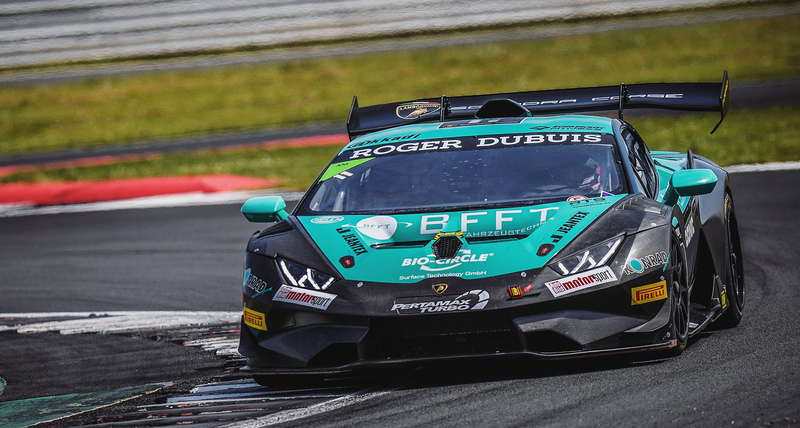 The Lamborghini junior pilot gained two places at the start and was already on P3. However, in the first lap already an opponent pushed her aside and she lost again two positions. 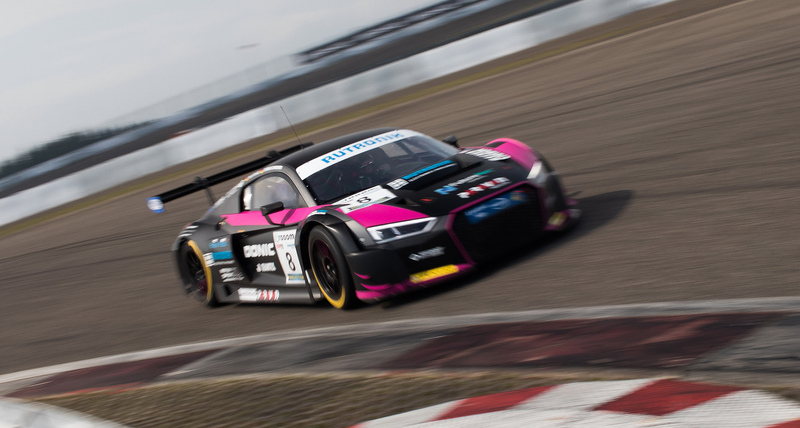 After the obligatory pit stop her teammate from Cologne overtook two competitors and the team Konrad Motorsport was looking forward to the deserved podium. However, it lasted only for a short time. After the race Chris Brück got a highly controversial 10-seconds penalty because of a slight collision and they felt back to the ungrateful fourth place. On Saturday and Sunday, the big world final took place. Nearly 30 approx. 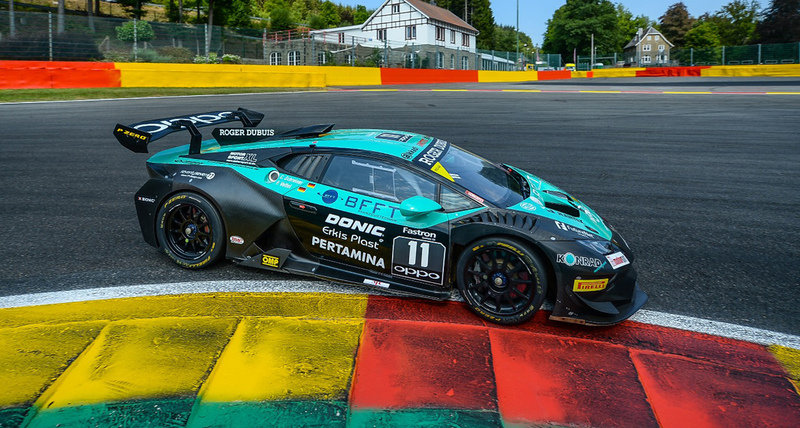 620 hp strong Huracán ST bolides fought for the title. The drivers from North America, Germany and Italy made the pace. 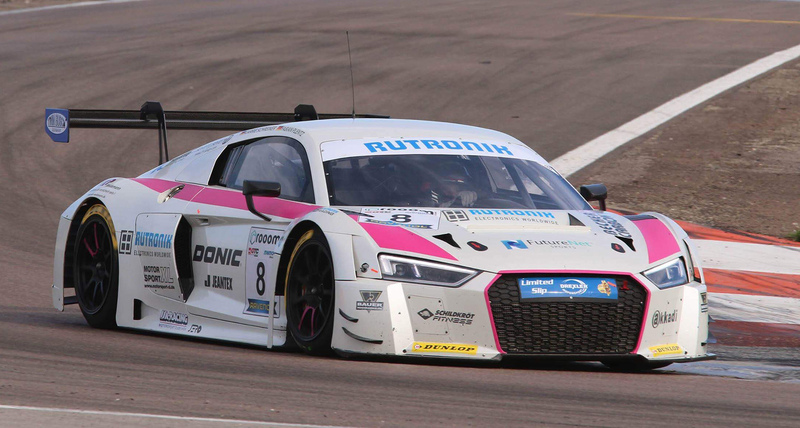 Chris Brück started from P4 again and was at the top shortly before the planned driver change. Then, however, the drive shaft of his Lambo collapsed, and the failure was sealed. After a completely messed up qualifying without any single free lap, Carrie started in heat 2 only from P14. With a lot of anger the young race amazon caught up brilliantly in the race and after a lot of spectacular overtaking manoeuvre till the pit lane she achieved P6. Immediately Chris made up another position and after a short safety car phase even contact to the top again. Afterwards, however, the disillusion came back: Carrie drove a bit fast in the pit stop and this time even became a 30-second penalty! So the chance to get a good result at the world final was gone. “It seemed like a ,Déjà-vu‘ of last year to me. At that time, I was fighting for the victory at the Lamborghini World Finals, but collisions and penalties had put me back. Except for the messed up qualifying Chris and I had a very good pace and a podium would definitely have been possible. Nevertheless, I enjoyed a lot these big races in such an atmosphere, even if it the big success wasn’t possible. For me the season 2018 is over now, having won two Championships means it was a very successful one. However, in December there already is a fantastic highlight waiting for me. I’ll announce it shortly, “ says Carrie Schreiner beaming with joy in the evening.